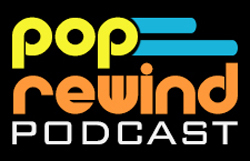 Pop Rewind — Announcing E.T. Week! Wow, words cannot describe some of the exciting things we have to share with you this week. Well, actually, they kind of have to considering this is a website featuring text. Lots of text, actually. After years of E.T. 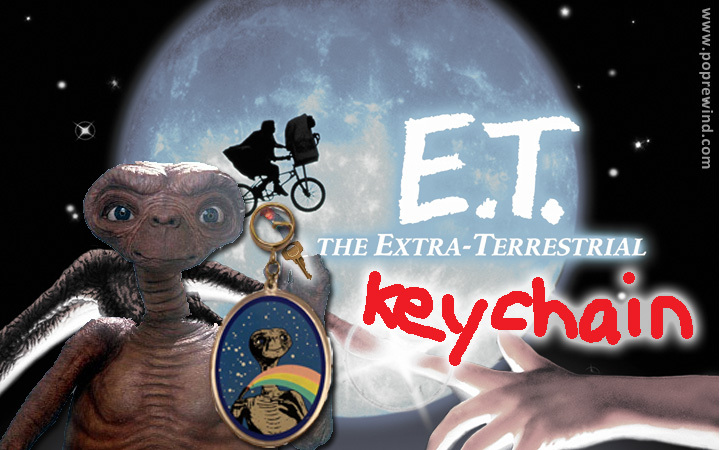 references, we are devoting an entire week to all things E.T. the Extra-Terrestrial. With the 32nd anniversary of the Atari game’s release, we thought doing it this week worked just as well as an other arbitrary anniversary tie-in. 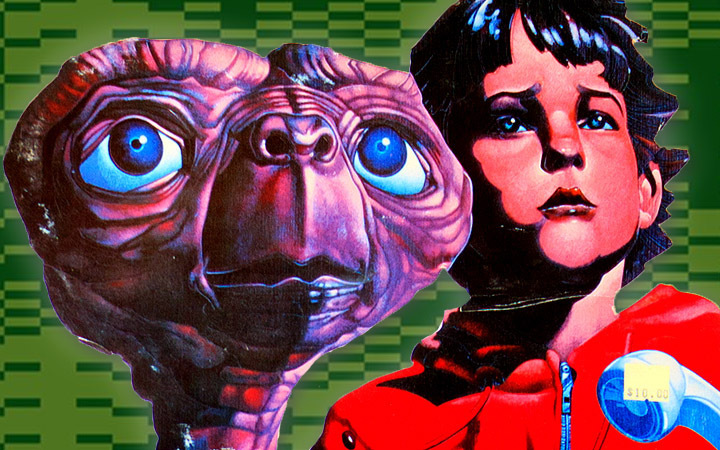 Before we officially kick things off, let’s take a look back at some of our favorite E.T. articles of yesteryear. Keep an eye out this week for even more E.T. madness, including a podcast, a recipe, and an exclusive!